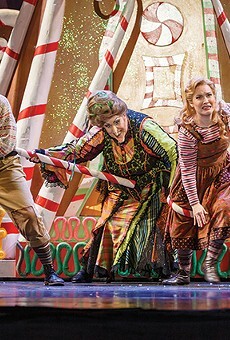 Based on the classic fairy tale by the Brothers Grimm, Englebert Humperdinck’s Hansel & Gretel is a fantastical story of a young brother and sister who must navigate an enchanted forest full of twists, turns, and one wicked witch. This opera is perfect for the whole family! 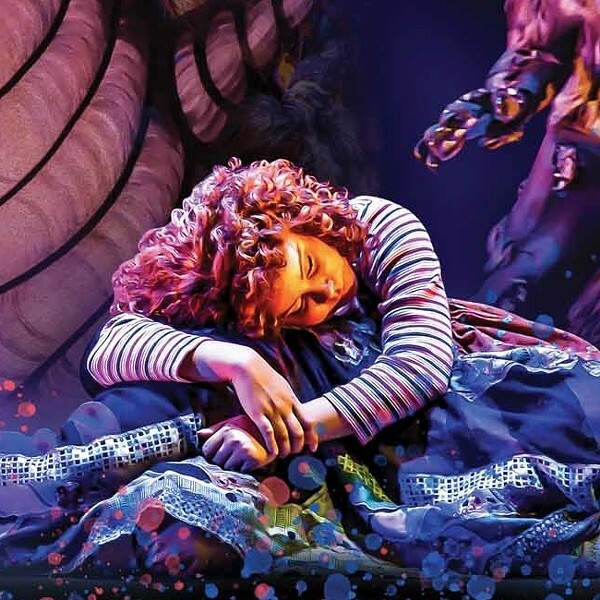 Pittsburgh Opera's children tickets are as low as $6, and available for kids 18 and under.